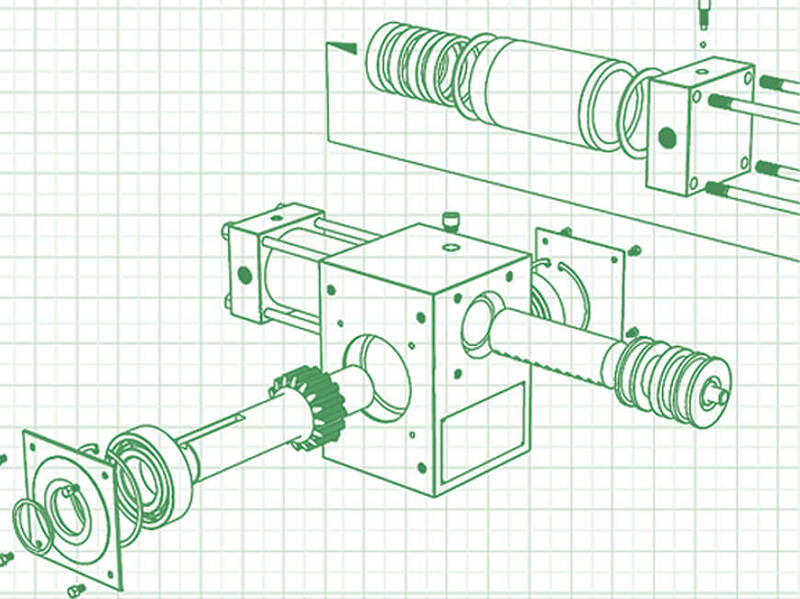 TurboCAD Mac Designer 2D delivers precision drafting and design that’s easy to use. The intuitive design tools and drawing aids make it simple to explore ideas. 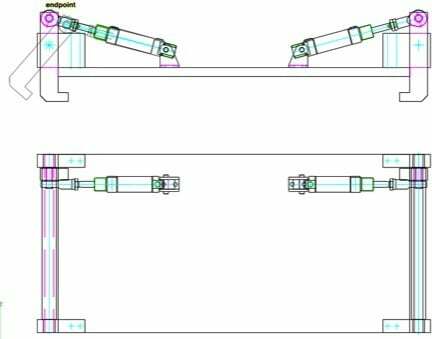 Produce anything from simple sketches to production ready drawings and share in multiple formats including DWG. 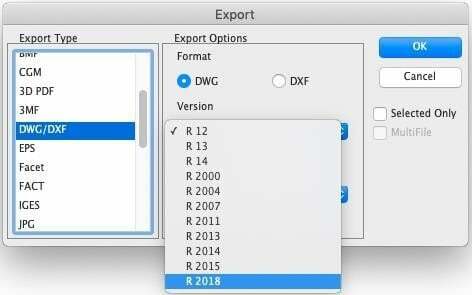 Import an existing file in one of the many supported file formats, including AutoCAD® 2018 DWG/DXF. Print design to your specifications, including large print sizes, with page layout options that let you control how the printed document will look. 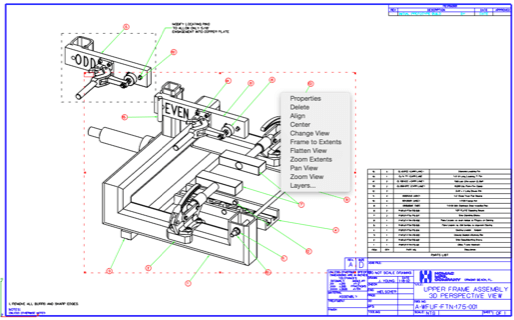 Just as easily, export your precision designs and technical drawings from TurboCAD to other CAD formats, or choose a popular desktop publishing formats to create brochures or other marketing materials. 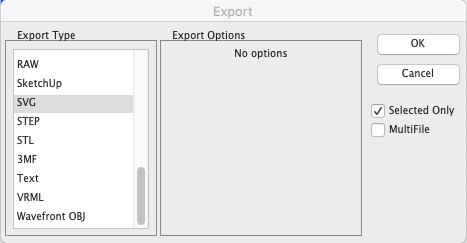 Select an object and easily change the geometry in the Edit Objects window. All values appear as whole numbers or decimals and can be entered in any units desired. 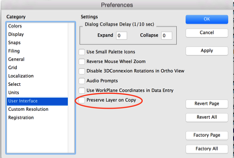 Smart walls – TurboCAD Mac’s self-healing walls automatically join, intersect, and update to speed design. Walls can be set to auto trim wall vertices and intersections, and allow for assignment of a hatch pattern and color. 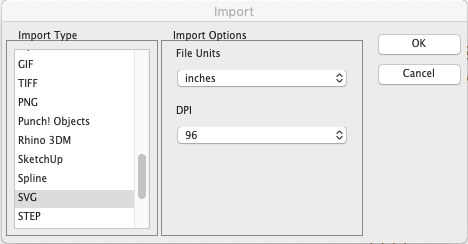 Import or export from these popular formats: AutoCAD® DWG/DXF, JPEG, Adobe® EPS (export only), Adobe® Illustrator, BMP, PICT, Spline (import only), TEXT. Use Model to Sheet to create page layouts to view and print your design with up to 4 different angles on a single page. 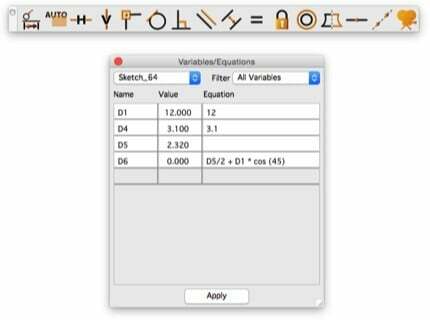 Additionally, TurboCAD Mac offer control over text size, dimension text size, and more. Users can also save designs as single or multi-page PDFs in standard or custom sizes for sending via email. You can even print large, data intensive files with poster size clarity. 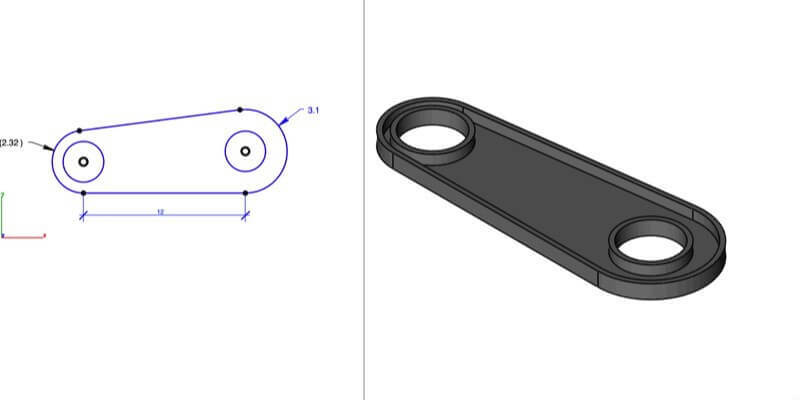 New Lasso Select tool option, allow for more efficient workflow and management of your CAD drawings. 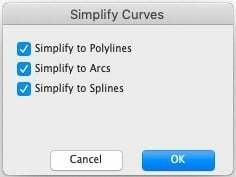 This optional add-on extends in TurboCAD. 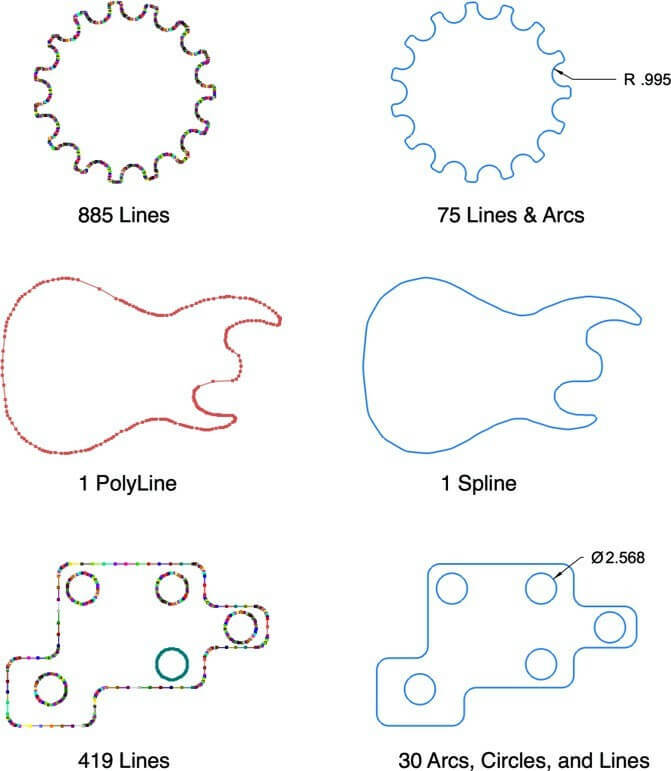 Autodesk (TM) has updated the DXF/DWG format with the release of AutoCAD 2018. V11 has been updated to support the new format. 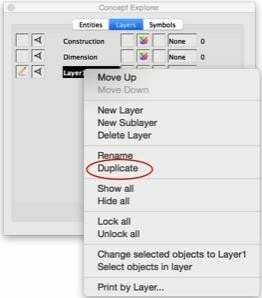 Note: AutoCAD 2019 uses the same format as AutoCAD 2018.